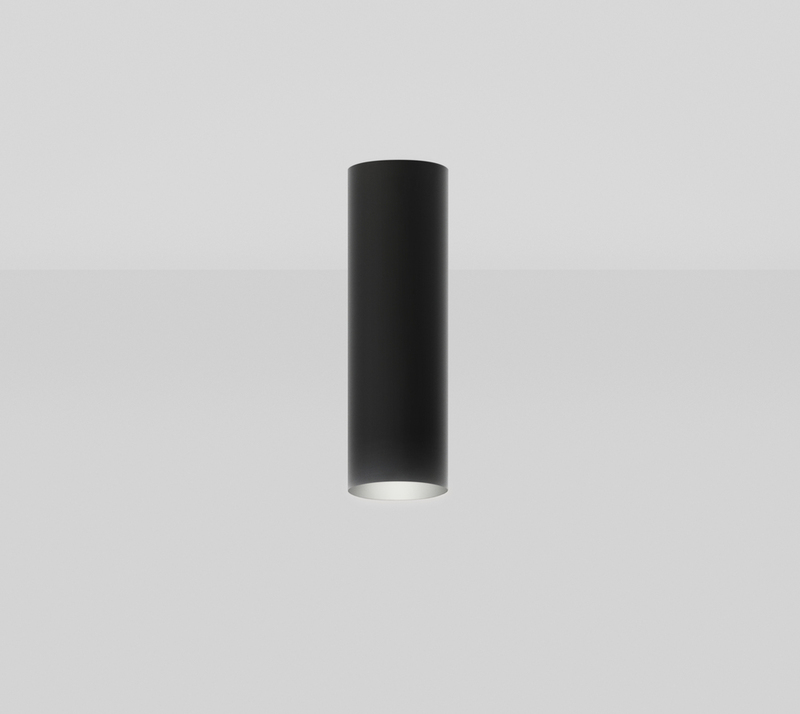 A classic shape surface mounted light made from extruded aluminium with powdercoat finish in a choice of flat black or flat white. 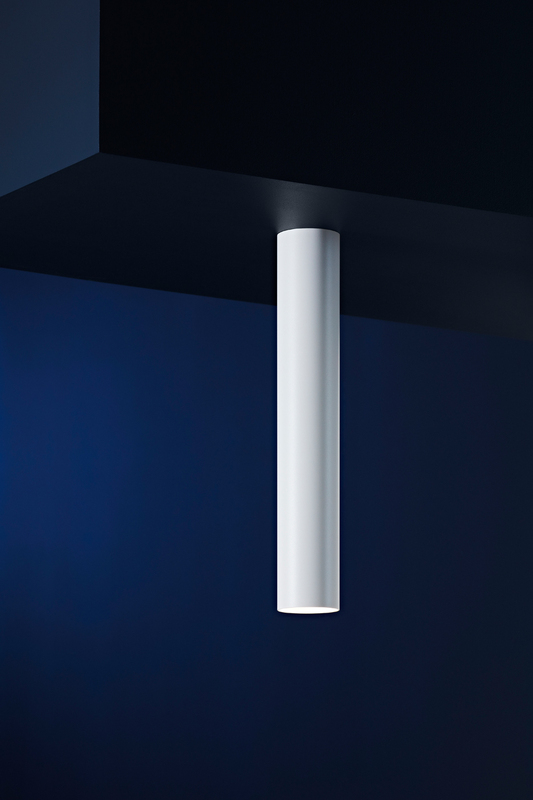 Cans 100 is available in a choice of 3 heights - small 330mm, medium 600mm & large 900mm. 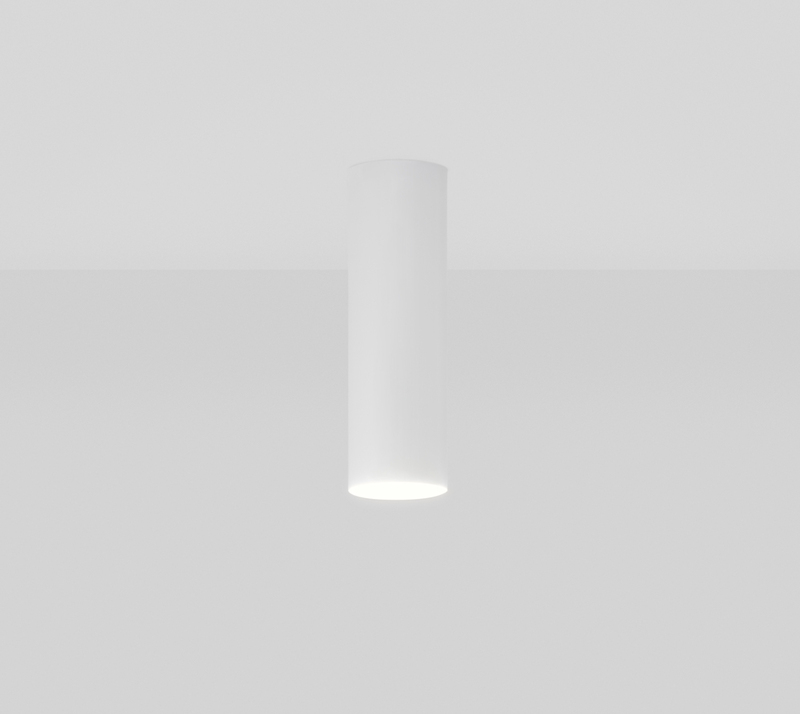 The lamp source can be dedicated LED with high output and choice of integrated dimming protocols, or retrofit LED.